Highly Entertaining Twitch streamer and pizza connoisseur Hotsammysliz comes by HP HQ to talk about pizza! 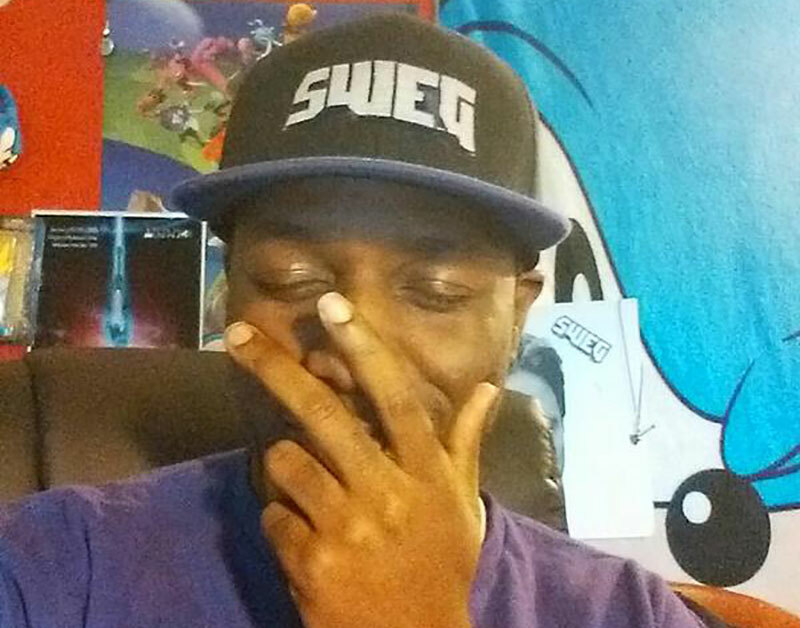 He also discusses how he built the his stream community, known as the SWEG Kingdom, the significance of being a black streamer, his road to being partnered and the amazing relationships he's formed along the way. MasterWife and MasterJoe also discover the origin of his nickname and debate whether pineapples belong on pizza. EDIT: Actually, 14 in Japanese is 十四 (ju-yon). What MasterJoe said was closer to 16 in Japanese, but that's 十六 (ju-roku, not ju-roko). Git Gud Joe! Learn to count in Japanese! Play along with our Boost or Break quiz!